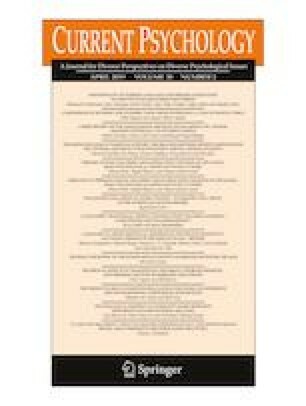 This study aims to test the mediating effect of job crafting on the relationship between employees’ corporate social responsibility (CSR) perceptions and job performance, as well as the moderating effects of perceived organizational support (POS) on the employee CSR perceptions – job performance relationship. Utilizing survey-based data from South Korean samples, this study analyzed the responses of 181 hotel employees who reported their CSR perceptions and their own job crafting, together with their supervisor-rated job performance one month later. Job crafting fully mediated the positive relationship between employees’ CSR perceptions and job performance, the positive association between employees’ CSR perceptions and job crafting being more pronounced when organizational support was high than when it was low. Furthermore, organizational support was found to moderate the indirect effect of employees’ CSR perceptions and job performance through job crafting. Aguinis, H., & Glavas, A. (2017). On corporate social responsibility, sensemaking, and the search for meaningfulness through work. Journal of Management. https://doi.org/10.1177/0149206317691575. Moon, T. W., Youn, N., Hur, W. M., & Kim, K. M. (2018). Does employees’ spirituality enhance job performance? The mediating roles of intrinsic motivation and job crafting. Current Psychology, 1–17. https://doi.org/10.1007/s12144-018-9864-0.